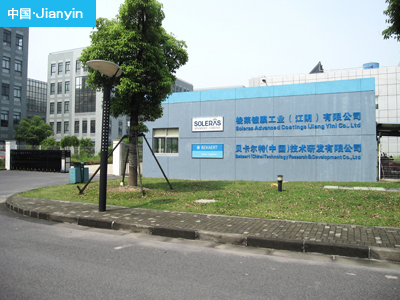 Cylindrical target · Cathode | Advantech Inc.
We SOLERAS advanced coatings (Headquarters: Belgium, below, SAC) will be the distributor in Japan of. Bi · Cd · Cr · Cu · Si · In · Mg · Mn · Mo · Sb · Sn · Te · Zn · Al · Nb · Ag · C · Li · Ta · Zr · Ni · V · Co · Pb · SUS etc. ITO · AZO · GZO · TZO · TiO x N b · i - ZnO etc. NiW · ZnSnSb · CdSn · CdTe · CuGa · Culn · CulnGa · InSn · NiV · SiAl · SnZn · WTi · ZnAl · ZnGa · ZnSn · ZnTe · NiCr · NiCrFe etc etc. 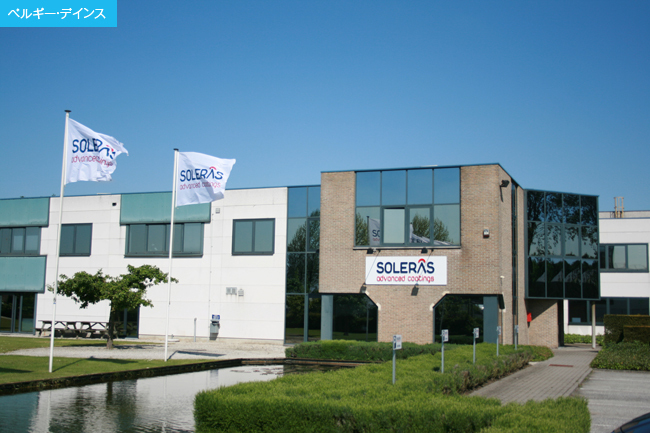 SAC is Sorerasu, Inc. (USA) and Bekaert coating department of (Belgium) has been established and a new comprehensive. Headquartered in Belgium, USA, China, with offices in the world, it will be the cylindrical target and hardware manufacturers. We than 2012 years 4 month 1 date, as the sole distributor of the SAC in South Korea and Japan, will be instrumental in the Association of further support system. Cylindrical magnetron handling record 20 year, more than 24 hours 6,000 units or more are running everyday. ※ Only SAC can support both cylindrical target and hardware.